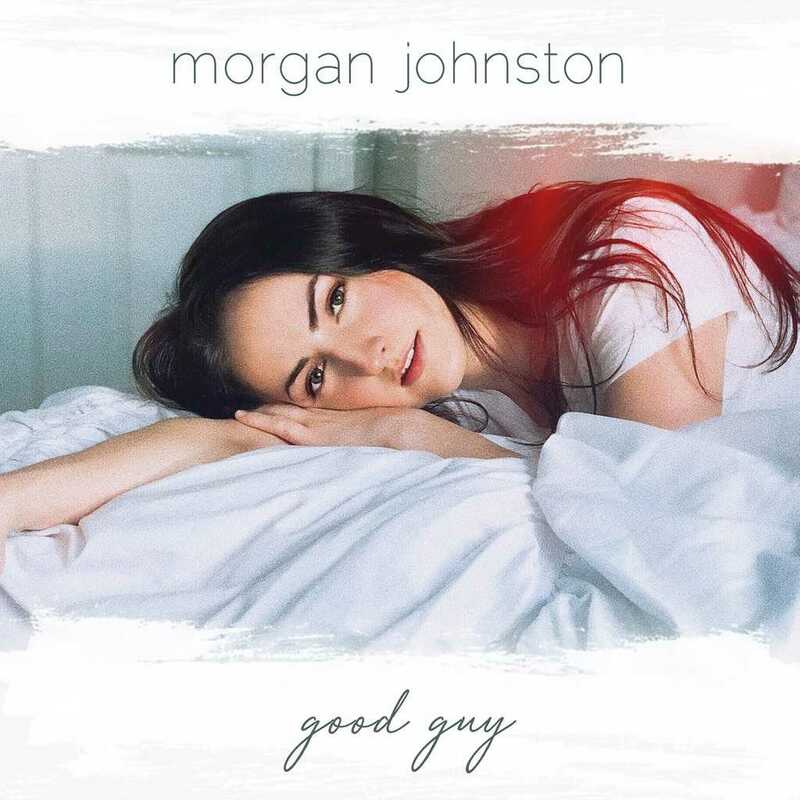 Up-and-coming country artist Morgan Johnston is making waves with her recently released single, “Good Guy,” from her debut EP. 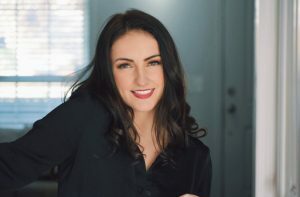 Originally hailing from Massachusetts, Morgan made the move to Nashville to pursue her music dreams. I got the chance to talk with Morgan about how she got into music originally, what she’s learned about herself as an artist since moving to Nashville, the story behind “Good Guy” and so much more. Keep reading to see what she had to say! Music has always been in my blood. I started humming before I could use words. My great-grandmother (who I never had the chance to meet) was a published songwriter based out of LA so I guess it kind of ran in the family. The first song I really fell in love with was “Somewhere Over The Rainbow” and I was obsessed; I constantly danced around the house, singing the song over and over again like a broken record. I was also Dorothy for Halloween 4 years in a row – ha! I got my first chorus solo in 4th grade and I think that’s when my parents realized that maybe they weren’t the only people who thought I was pretty good. After that, I started getting small gigs to sing the national anthem at the fair, hockey games, baseball games, etc. When I was 13, I started writing and I learned how to play the guitar so I could accompany myself. I started performing my songs at open mics around town. Eventually, I had my own show and was getting paid around town to perform. It didn’t become this real until I dropped out of college to move to Nashville and pursue it full time. But, here I am! Was there a specific moment or person who made you realize music is something you wanted to pursue professionally? When I was 19 (before I moved to Nashville), I got to see Lori McKenna perform at a local town hall. I had been following her for a while at this point, but this specific concert was after Tim McGraw released a song that she wrote at her kitchen table, “Humble and Kind.” There was something magical about that room. I would estimate there was about 300 people there but you could literally hear a pin drop. Her stories, accompanied by the perfect melodies, were so touching and relatable and warm. I left feeling so fulfilled and inspired. That was a huge eye opener for me and I knew after leaving that show that I wanted to write and perform my stories. You moved to Nashville from Massachusetts to start your career, a move that I’m sure has not been without its challenges. What have you learned about being an artist since moving there? How has being surrounded by such diverse music impacted the music you are creating? I’ve learned so many valuable life lessons since moving to Nashville. It’s been an interesting experience because when I moved here I knew that I truly had a good grasp of who I am as a person. I know that I have strong morals and ethics, I know I’m a good friend and a good daughter, I know that sometimes I’m a people pleaser and that I like pineapple on my pizza. But, I had no idea who I was as an artist. I spent the last year and a half here trying to find myself as a songwriter and an artist. I came to realize that the way to “find” yourself as an artist is to just embrace your own story. I’ve also found that people gravitate toward that. So, I’ve been really focusing on being honest and authentic and telling my stories. When I moved to town I figured my music was going to get even more country. Ironically, the exact opposite happened. I was really inspired by the pop scene here and that helped develop this pop/country sound that I’m going for. Nashville is such a melting pot of different music and styles, it’s impossible to not be inspired and grow your style and taste. I know your personal style of music blends the country and pop genres. So if you had to describe your sound without using those genre names, how would you describe it? I love to story tell and with this EP I really focused on that. Every song on this EP, except for one, is a true story written specifically about me during different stages of my life. I would describe this EP as lyrically driven, and melodically diverse. 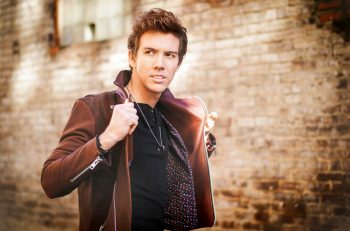 Talk a little bit about your new single, “Good Guy.” What’s the story behind the song? “Good Guy” is a true story about a past relationship I was in. It touches on all of the honesty and vulnerability behind making excuses for someone that you love. We’ve all been there. What was your songwriting process like for this song in particular? Did you write it by yourself or did you collaborate with other writers? I wrote “Good Guy” with two writers in town, Lydia Dall and Ian McConnell. It happened to be our first write together and actually the first time I really got to spend time with both of them (which is kind of funny looking back because now we are all really good friends). Lydia and I started talking about past relationships and ended up having very similar stories that we connected over. After listening to Lydia and me have what basically seemed like a therapy session, Ian really helped piece our stories together with some unique melodies that truly made the song come together. You got to work with Emmy award-winning songwriter and producer Trey Bruce on this song and some of the other tracks on your EP. What was that experience like? How did you guys first start working with each other? I met Trey through a job opportunity working as a hostess and songwriter on his Nashville tour bus called Songbird Tours. We drive people around music row, showing them iconic buildings and houses where famous songs have been written. We basically give them the inside scoop on the life of a songwriter and developing artists and sing to them! I feel honored to be able to work with Trey. As such a new artist, it’s comforting to have someone to turn to who has years of experience. Trey has been someone who I can trust to help guide me in the right direction. He answers my phone calls any time of day and always answers my hundreds of questions without blinking an eye. I’ve learned so much about the process through working with Trey. Your debut EP, When I See Red, is set to come out sometime this fall. What can fans expect from it when it drops? This EP is a little look into my diary. It has stories from different phases of my life up until recently. A couple of the songs touch on vulnerability and heartbreak and will really make you feel something. The others show more of a flirty/sassy side mixed with a little empowerment that’ll make you want to dance. One track specifically is kind of the black sheep that adds diversity to my sound on the EP. You’re still very new to the music game. What are some music industry-related goals or benchmarks that you’re aiming to reach in the next couple of years? Right now I’m working on writing and releasing music that I’m proud of in hopes that it will open other doors for me and help push me further along in the process of making music something I can pursue as a full-time career. 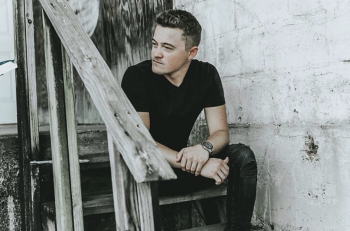 Some goals I have are to get my songs on some major playlists (New Boots, Wild Country etc..) play The Bluebird, write with some songwriters that I really look up to, and book more full-band shows! I have been a competitive equestrian my entire life. As I got older, I got super into showing Reining horses. I am so fascinated by the training process. I could literally sit in an arena and watch a horse trainer teach a 2-year-old horse the beginning steps of simply how to walk forward and backward. For some people, it’s like watching paint dry. Not me! So fascinating. For more information, check out Morgan’s website or follow her on Facebook, Instagram, and YouTube!